Chess players can find that some of their Chess skills enable them to pick up Go quickly – also that some concepts need to be discarded. 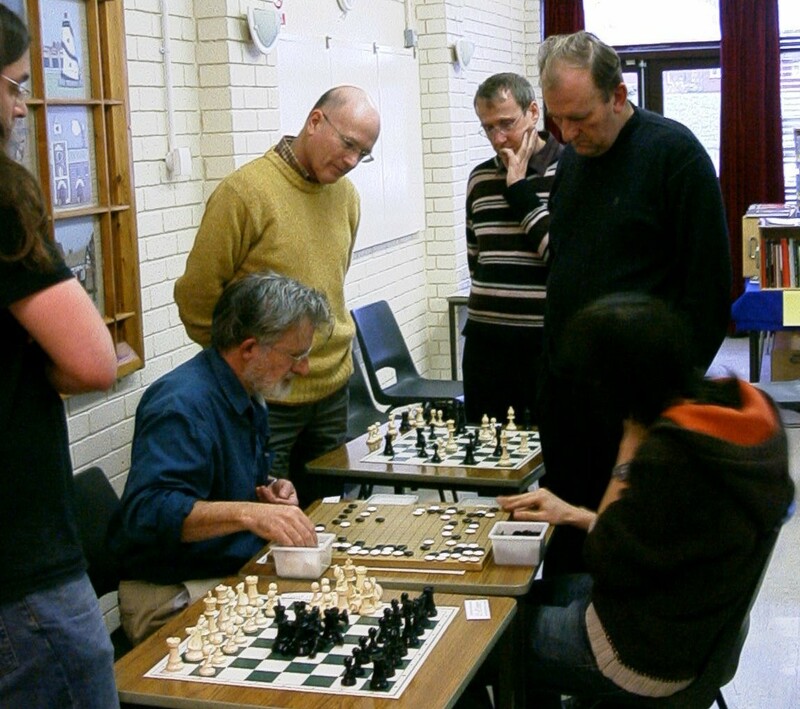 The section on Chess and Go compares the underlying ideas and applicable skills. 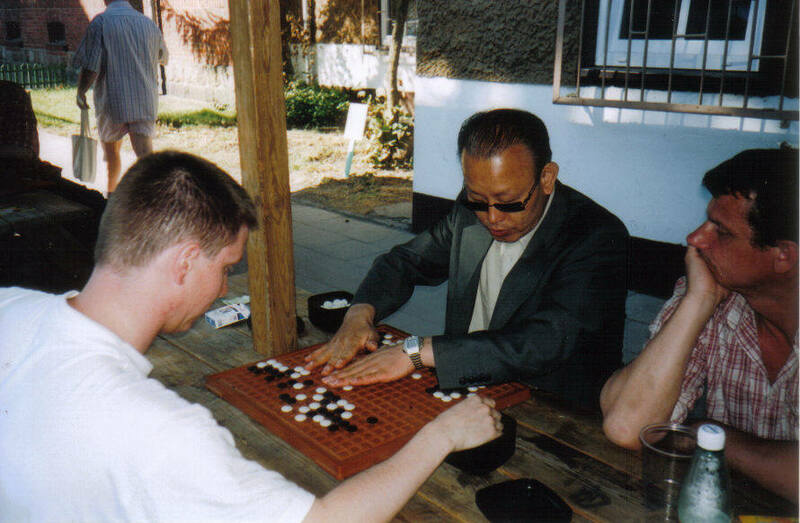 The section More on the Rules is not important for practical play and beginners should avoid it. It is mostly about the way different international bodies deal with obscure positions. 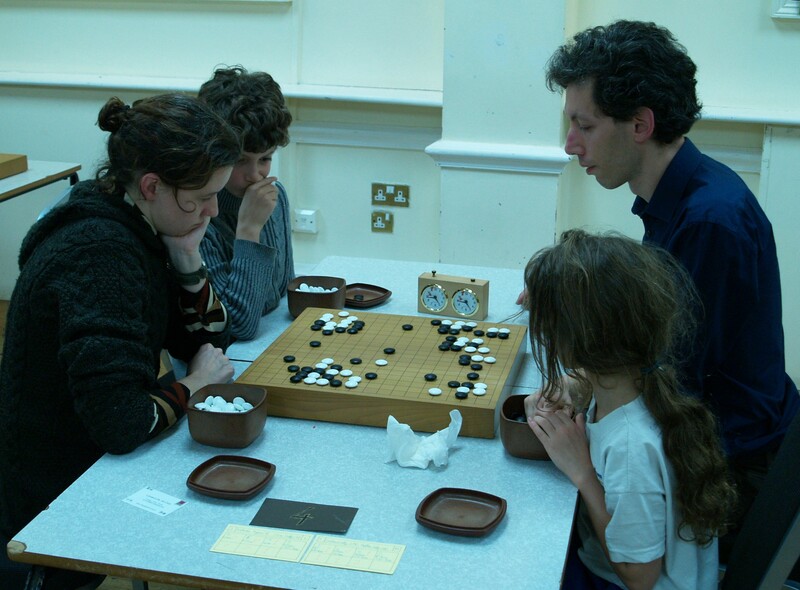 Pair Go originated as a way of attracting more female players and in any event is a popular form of team Go. We have a section about Go for the Blind and partially sighted. Finally there is FAQ for Frequently Asked Questions.